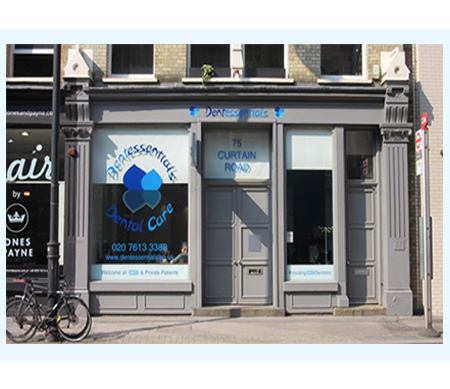 We are the largest NHS dental service provider in Shoreditch with a prominent location on Curtain Rd in the heart of the "Silicon Triangle". We also offer private dental services, a very popular hygienist service, teeth whitening, dental implants and other specialist dental treatments. We have a highly experienced team providing ethical, preventative and minimally invasive dentistry. We take time to listen to your needs so we can offer a tailor-made dental plan guided by you. © 2017 Dentessentials.co.uk | All Rights Reserved.